The Ohio Counseling Association is the professional organization representing all licensed counselors, and those in graduate training to be counselors. OCA offers counselors an opportunity for professional networking, advocacy, and professional development. ALL OHIO COUNSELING CONFERENCE 2019 !! OCA wins the ACA Advocacy Award AGAIN! 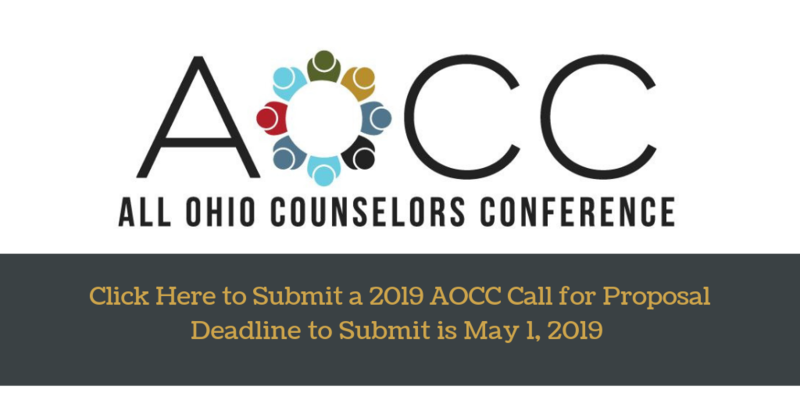 The Call for Proposals is now open for the 2019 All Ohio Counselors Conference! Dr. Adrianne Johnson has published a rebuttal to an article in Real Simple magazine misrepresents the Counseling Profession. 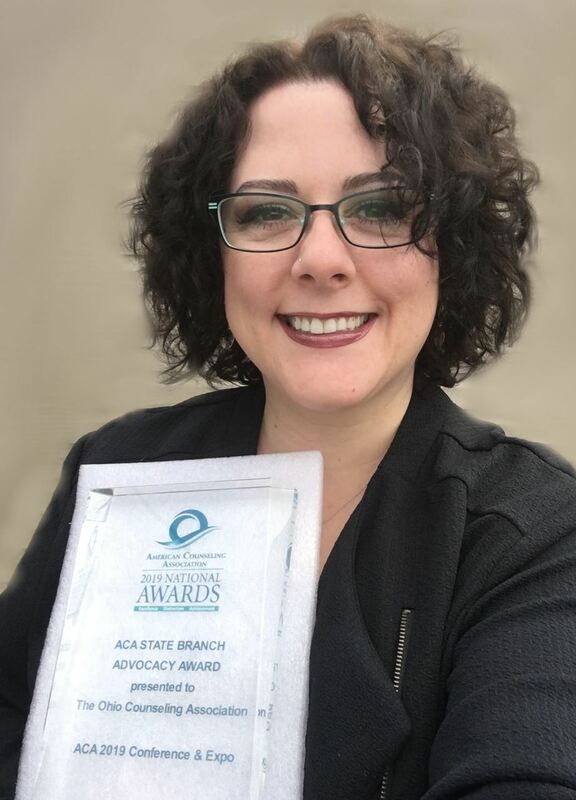 The OCA won the 2019 ACA Advocacy Award for the fourth time since 2011. Congrats to our Government Relations Committee chaired by Sean Gorby! Here is our President, Adrianne Johnson showing the award she received in NOLA.